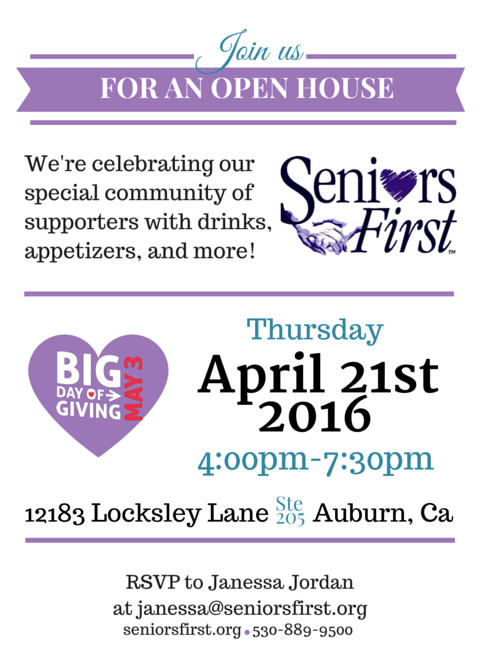 Please join us for this fun event and help support seniors in Placer County! Get your tickets here! 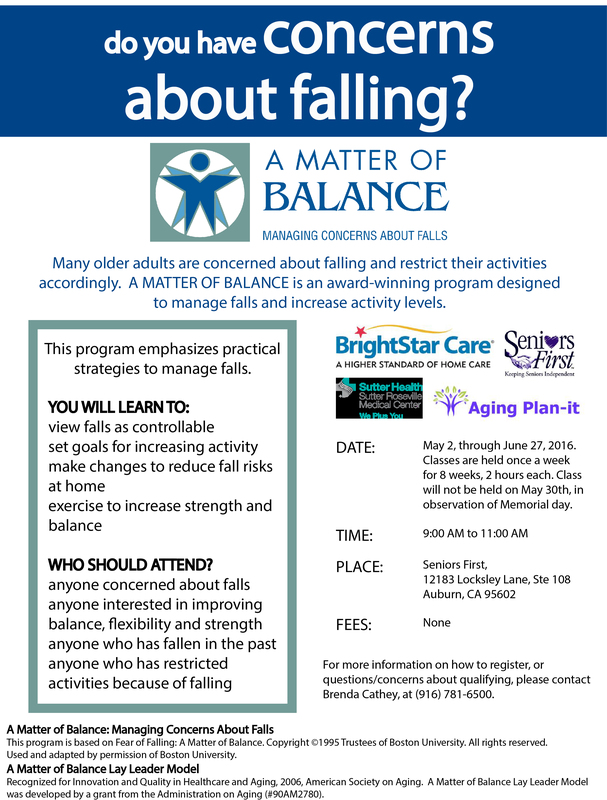 RSVP today for these FREE informative workshops – CALL 866-689-5413 to save your spot!